Congratulations to Brass Band Willebroek and their Musical Director, Frans Violet on a resounding National win this weekend. The weekend was hosted by the CC Zwaneberg venue in Heist-op-den-Berg, organised by VLAMO and saw 12 bands perform at consistently high levels across all sections of competition. 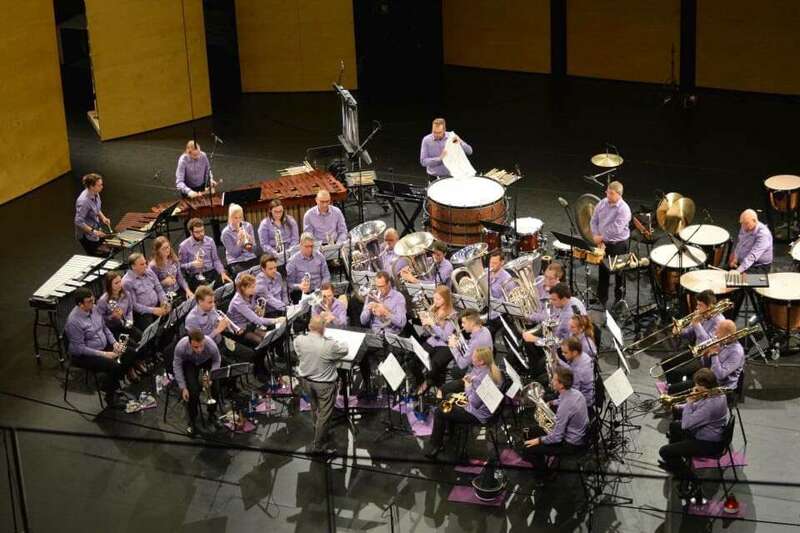 Brass Band Willebroek secured its victory with superb performances of both the set-work, 'REWrite RELapse'by Stan Nieuwenhuis and the own-choice selection of Roland Szentpali’s 'Concerto for Brass Band'. The band won by a convincing margin of 12 points over the closest rivals, thanks to the adjudicating team of Dr Robert Childs, Mareika Gray, Reid Gilje awarding the band first place in both parts of the competition. Willebroek will now be invited to represent Belgium at the 2019 European Championships in Montreux.